Zac Sterling and Jack Sukenik, two outstanding CHL instructors, will be your hosts. Come a little before 6 to go through the serving line and to find the best seat in the house. Find our group in the meeting room. 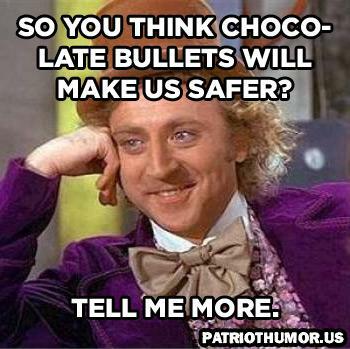 Recently, VP Joe Biden had this suggestion for “safer bullets”. 1- Recap the gun laws passed, or not passed, in this year’s legislative session. 2- Self-defense ammunition – overview, caliber choices, technological improvements, etc.